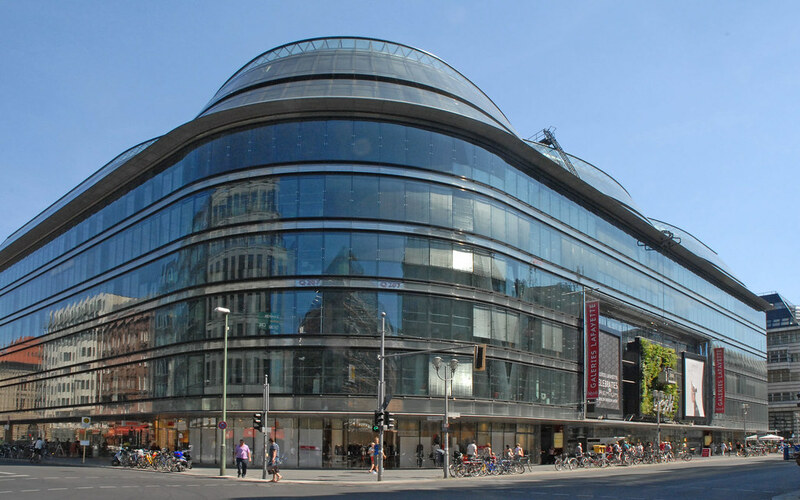 Galeries Lafayette is a little bit of France in the German capital. 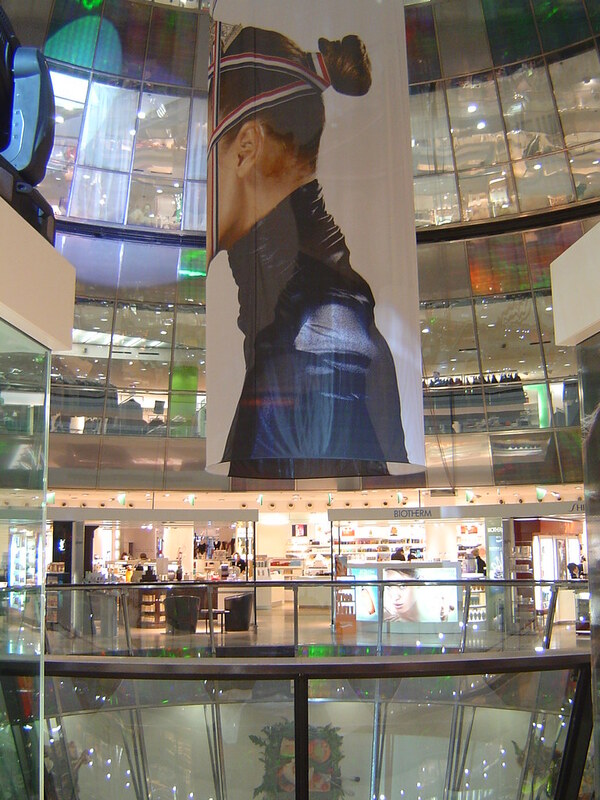 Berlin is not short of luxury department stores, and Galeries Lafayette continues this trend with high quality fashion items and gourmet food. It is worth going here just to see the architecture and grandeur of the building itself. The building seems like it consists almost entirely just of glass, with some steel beams holding it altogether. Much like the top floor of KaDeWe, the bottom floor of Galeries Lafayette houses their gourmet food section. 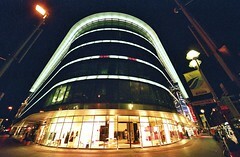 The rest of the complex contains fashion, jewelry and cosmetic stores as well as a French book store. 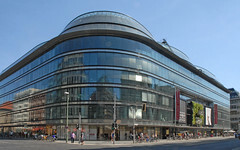 It is located on Friedrichsstrasse, along with other up market department stores such as Quartier 206. Have you already visited the Galeries Lafayette? If so, let everyone know what you thought about it by writing a review! No registration necessary. Just click here to start writing! 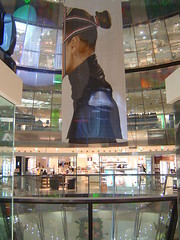 View all Galeries Lafayette Pictures.